The holiday, while undoubtedly still a highly religious affair, has become a huge shopping weekend. 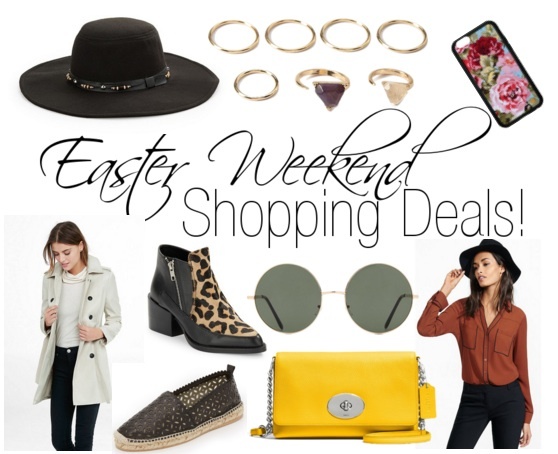 And I've rounded up a few of the biggest and best fashion sales to shop this long weekend. Trust me they're not to be missed. Happy Friday — and Happy Easter! 20% off contemporary brands, up to 30% off select women's shoes and more!